If you’ve never had or have little experience with kratom you’re probably wondering where to start. This guide is about the different strains to help you decide which one to start with but you may also want to refer to our other guides such as What is Kratom and the Benefits of Kratom. 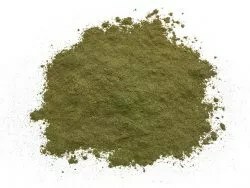 Here at SaveOnKratom.com we choose our strains specifically because of the quality and popularity of the strain. We also try to offer the best of each part of the full spectrum since there is a large range of what kratom has to offer across many strains. Recently we’ve added many Premium and Standard strains to match anyones needs and budget. 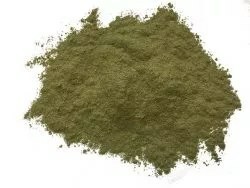 The most popular strain of Kratom on the market is Premium Bali. It gets it’s name and comes from the island of Bali in Indonesia. 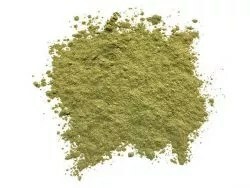 Being this is a previlant kind of Kratom it has a great cost to quality ratio. It’s not the strongest strain by any means but still not a lot is needed for most people to get good effects. Not all Bali is the same in fact there’s probably alot of kratom marketed under this name that may be something completely different because this is the most general kratom and easily reconizable. True Premium Bali works for most people and is a good strain to start with if you’re unsure of what to try because it’s not too strong and costs the least. Probably the second most popular strain is Maeng Da. I would guess this would be the most popular if it wasn’t for price. Although it costs more than many strains it’s by far worth it for those use it. 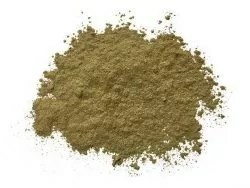 This is considered by many as the Conisouiers grade kratom because of it’s natural strength and pure feeling. It’s a highly energetic strain and when I talk about energy referring to kratom I don’t mean just physical energy but it’s more of an energy from a sense of well being. This is unlike energy products on the market that offer jittery and quickened feeling. 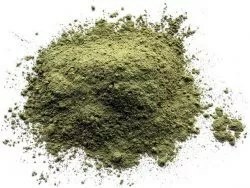 Kratom typically is a solid calm kind of energy.